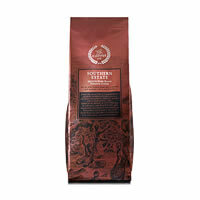 Stronger than the Southern Estate Medium Roast, South Estate Medium Dark Roast is a medium-bodied blend made with 85-90% Arabica. 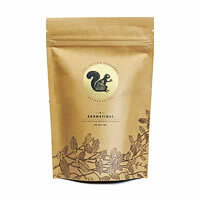 Smooth and bold, its rich flavour is designed to strike the fancy of every true coffee connoisseur. 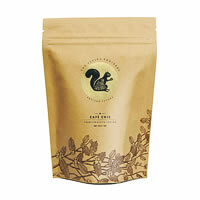 The beans are handpicked from centuries old plantations. They come from the world's finst shade grown coffee sown at an altitude of 2500 - 4500 feet in Volcanic, rain drenched soil, and harvested only beetween November and January. Let your palate savour the journey. Established by Gerson Aranha of Nilgiri Foods and Beverages, The Coffee Co. brings to you some of the world's finest shade-grown coffee from centuries old forest plantations in the misty hills of Chikmagalur. 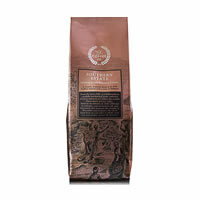 With a modest begining of 2 coffee blends and a handful of clientele, today The Coffee Co offers several exquisite blends of fine coffee to numerous choosen estabalishments and exports to several countries across the world. In this successful journey, they have been driven by their passion to ensure freshness, quality and consitency to the final cup of coffee that you enjoy.